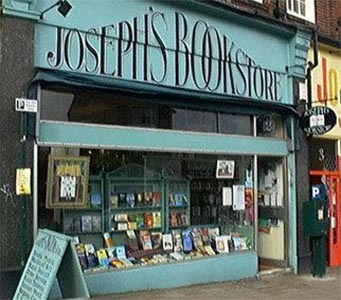 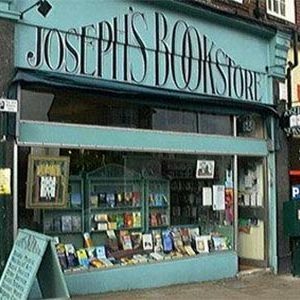 Joseph’s Bookstore claims to have been North London’s biggest independent bookstore for 21 years, and that’s quite an accolade. 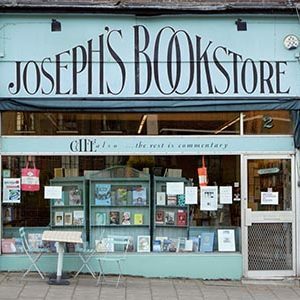 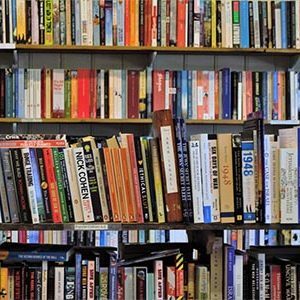 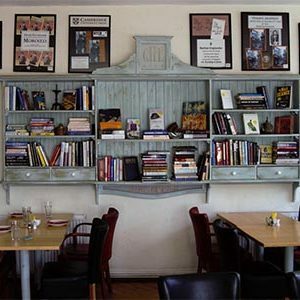 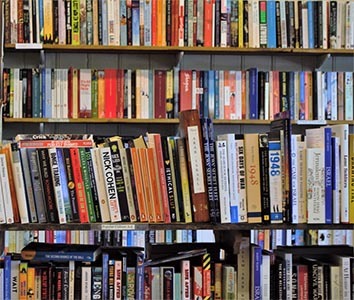 The store stocks a huge selection of books from contemporary fiction, to classics, and British and World Literature, as well as having a selection of Jewish literature available. 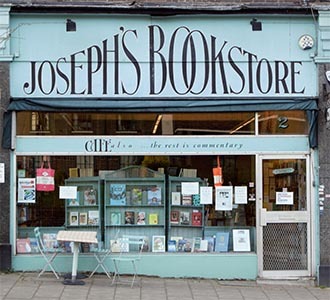 Manned by helpful staff that are hands on for advise and a chat about the best books to buy and the selection in stock. 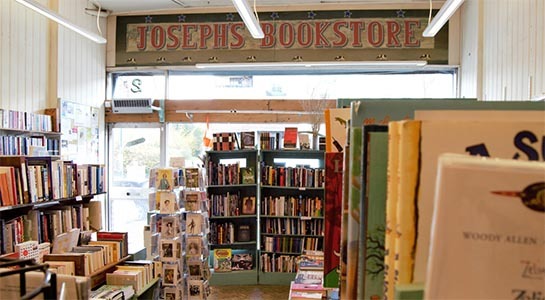 If you don’t see what you like, the store can order in for you and even deliver if you are unable to get back in. 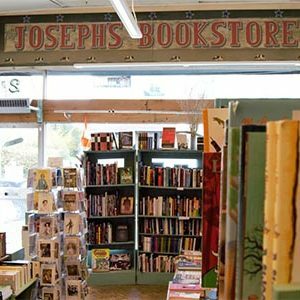 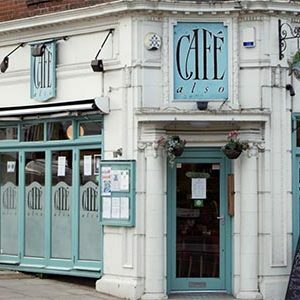 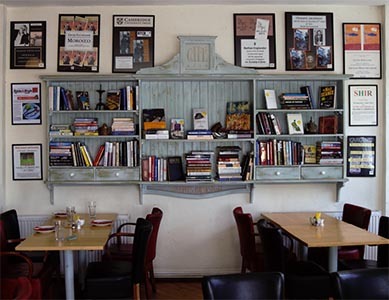 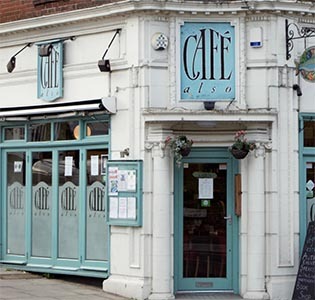 The store also has a cafe, aptly named Cafe Also and it carries through the relaxed bohemian feel of this wonderful independent bookstore.